Yesterday I was giddy with excitement over my gluten free dairy free biscuits, but what’s a good Southern-style biscuit without some breakfast gravy on top? This gluten free, dairy free sausage gravy makes gluten free biscuits and gravy possible! Hubs is thrilled to say the least. 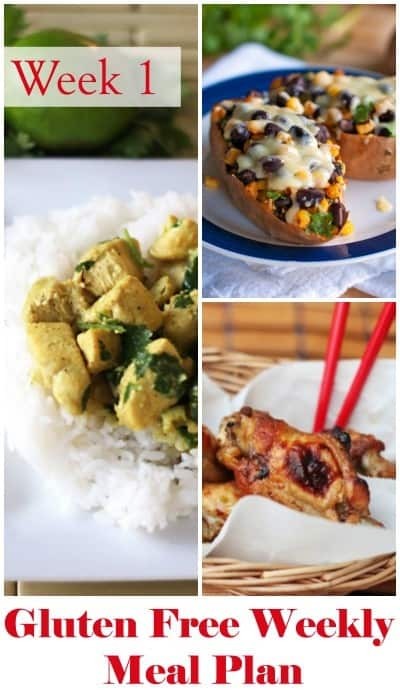 *If you use a different brand that has more fat in it, you’ll need more flour and wind up making more gravy. 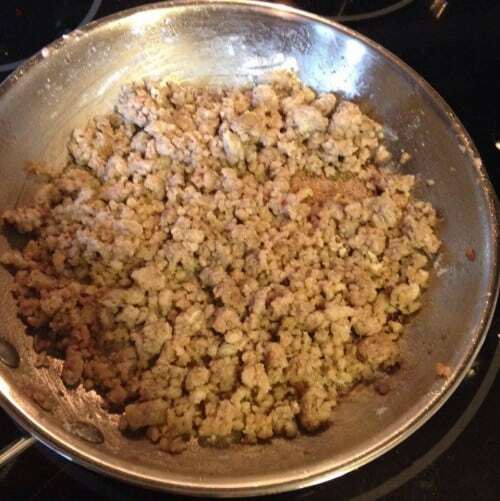 So if you’re making gluten free biscuits and gravy for a crowd, it will be a good idea to use a “greasier” brand. For the two of us, I like Tennessee Pride. Pour 1/2 cup cashew milk over sausage mixture and stir. Pour remaining 1/2 cup cashew milk and observe consistency. If you like thicker gravy, add less milk and if you like thinner add more. Note that the gravy will thicken slightly as it cools. Salt to taste. Since you’re using nut milk, you might want to salt it more than usual to bring out the savory and mask the slightly sweet taste. Hubs is good with it either way. 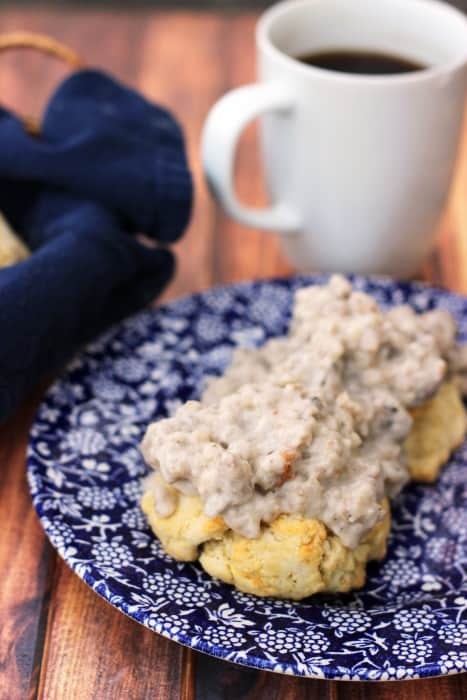 If you love this gluten free biscuits and gravy recipe, check out my gluten free dairy free meal plans to make feeding your family GF affordable! « The Best Gluten Free Dairy Free Biscuits!